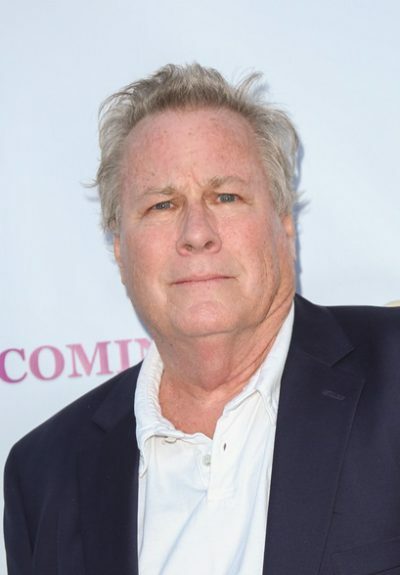 John Heard was an American actor. He was the son of Helen (Sperling) and John Heard. One of his siblings, sister Cordis Heard, is also an actor. The Heard family is said to have settled in the Ipswich, Massachusetts, area, in 1640. His father was of English and Irish descent. His mother was of half Ashkenazi Jewish (from her father) and half English/British Isles (from her mother) descent. John had three children, including a son with his former partner, actress Melissa Leo. John’s paternal grandfather was John L. Heard (the son of John Heard and Alice “Abbie” Leeds). John’s grandfather John was born in Massachusetts. John’s great-grandfather John was the son of George Washington Heard and Elisabeth Ann Farley. Alice was the daughter of George C. Leeds and Caroline Treadwell. John’s paternal grandmother was Grace Irene Clifford (the daughter of Theodore J. Clifford and Mary Ellen O’Connell/Cornel/Connel). Grace was born in Massachusetts. Theodore was born in Massachusetts, the son of Irish parents, Jeremiah J. Clifford, from Kerry, and Mary A. Fenton. John’s great-grandmother Mary Ellen was also born in Massachusetts, and was also the daughter of Irish parents, Phillip/Philip O’Connell and Margaret. John’s maternal grandfather was Harry Louis Sperling (the son of Jacob Sperling and Rebecca/Rebeka Roth/Rock). Harry was born in New York, to Jewish parents, his father from Dobrzyń, Poland, and his mother from Barcza, either in Hungary or Poland. Jacob was the son of Mayer/Meyer/Myer Josef/Joseph Sperling and Hani/Hannah/Hanna. Rebecca was the daughter of Solamon Roth and Rozi. John’s maternal grandmother was Elizabeth A. “Ebeth” Burton (the daughter of William Stancil Burton and Eliza E. Hayes). John’s grandmother Elizabeth was born in Washington, D.C. William was the son of Allen C. Burton and Elizabeth Ann Holmes. William’s brother, John’s great-great-uncle Joseph R. Burton (Joseph Ralph Burton), was a Republican U.S. Senator from Kansas, from 1901 to 1906.